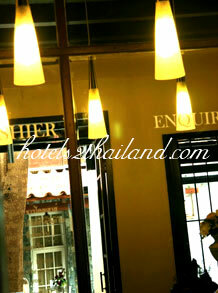 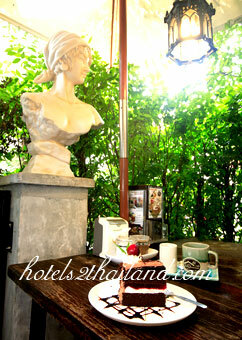 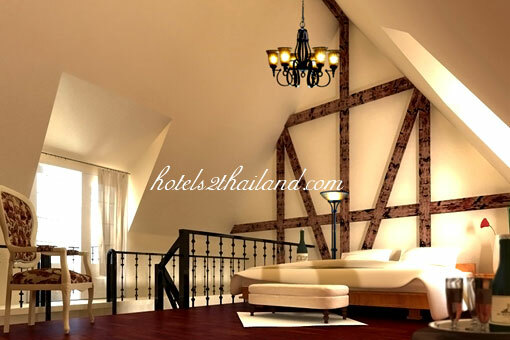 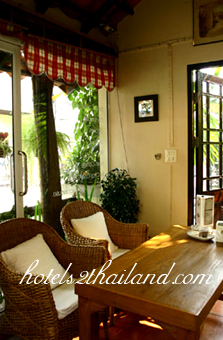 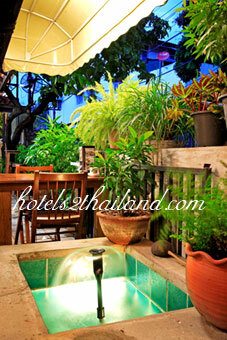 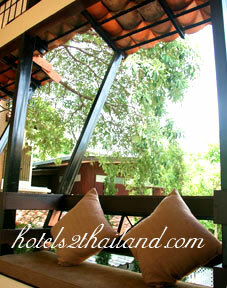 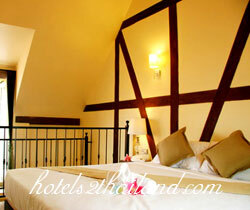 We are sure you will enjoy your stay in this beautiful tropical country home. 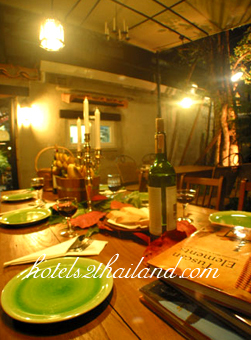 We serve you international meals, original Thai food, different appetizers and delicious coffee grown in the surrounding mountains of Northern Thailand. 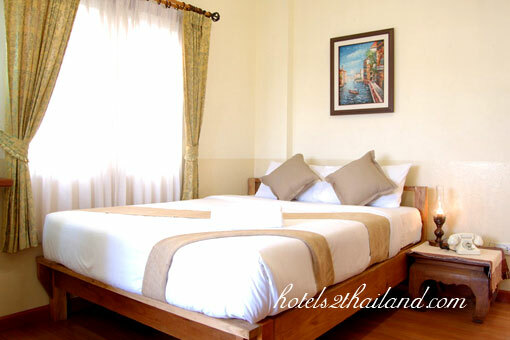 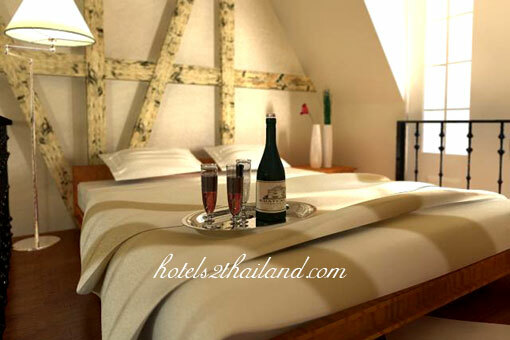 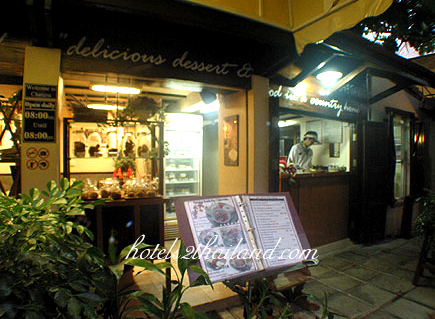 Certainly there are a lot of activities to do in and around Chiang Mai, so we would like to invite you to stay at our exclusive Hotel and enjoy your holidays in Chiang Mai - The Rose of Thailand.